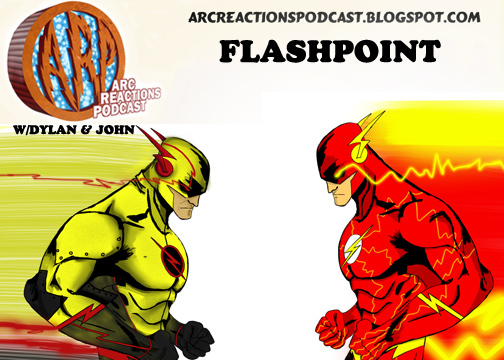 Dylan and John review and react to comic book story arcs on a monthly basis. We review a mix of classic and modern story lines with insightful commentary and a bit of fun research thrown in. 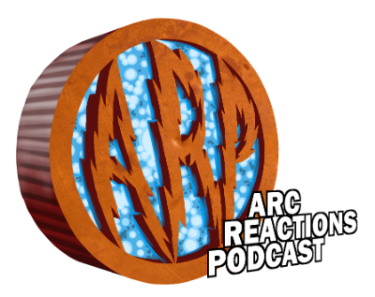 Come join us on our personal journey through some of the best and worst stories in comics. Flashpoint is the event comic that led into the New 52 reboot of DC comics in 2011. Dylan and John tackle this major event in our January episode of the show. We are also on Comics Podcast Network. Please go over there and check out our section as well as some of the other podcasts they host.